Amazing Two-Story Loft on the Penthouse level! This upscale urban condo has beautiful City-scape Views. Exposed brick walls and exposed ceilings add just the right touch of warmth/industrial to this Manhattan style space. This amazing 2 story is right in the middle of "EVERYTHING DOWNTOWN"......Huge 22 x 14 rooftop terrace. Mc Nulty has a beautiful entry lobby, meeting rooms, fitness center and this unit has 2 secure parking spaces. Located near all the downtown Hot Spots . 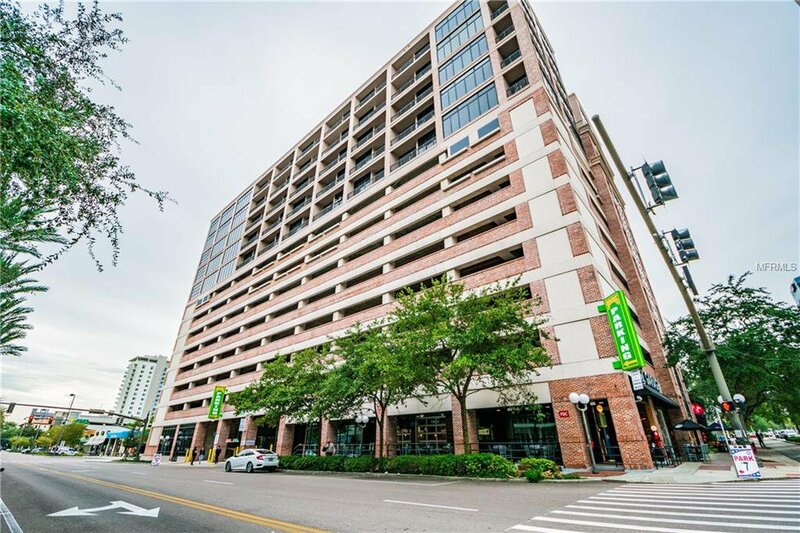 Easy access to restaurants, museums, movies, parks, Tampa Bay, Rowdies Soccer and Rays baseball and Yacht Club.. Come take a look.... Urban living at its very best! Listing courtesy of BENOOT REALTY. Selling Office: KELLER WILLIAMS GULF BEACHES.